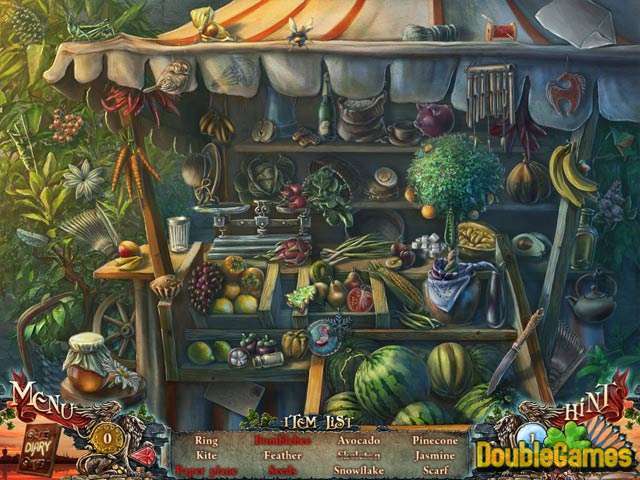 Investigate the complicated case in the new captivating Hidden object game Grim Façade: The Cost of Jealousy. You will jump into the shoes of detective who is charged to investigate the murder of a woman. It turned out that she was killed by her jealous husband. But this case was simple only on the surface in fact it is full of unrevealed mysteries. Use all your wit and be ahead of the cruel murderer. The main difficulty is that anyone may be a criminal in this intriguing game. 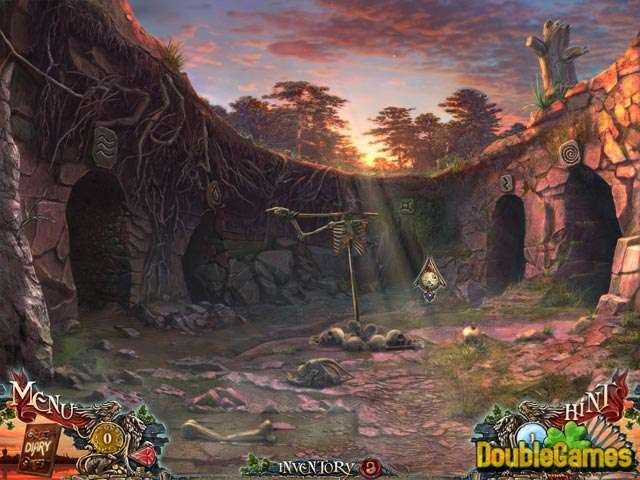 Download the absorbing Hidden object game Grim Façade: The Cost of Jealousy right now and absolutely for free. Title - Grim Facade: The Cost of Jealousy Game Download for PC and Mac Description - Do your best in Grim Facade: The Cost of Jealousy, a Hidden Object game built up by ERS G-Studio. 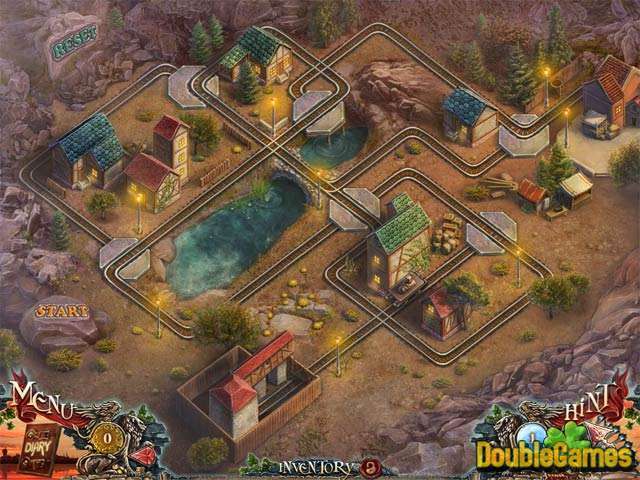 Find the real murderer in this intriguing Hidden object game. If you need help in solving a certain puzzle or finding a quest item, you can download for free our strategy guide for Grim Facade: The Cost of Jealousy. Get a detailed walkthrough on how to complete all levels without missing a single secret option of the game absolutelly for free! You can also have a close look at Grim Facade: The Cost of Jealousy walkthrough on the blog.